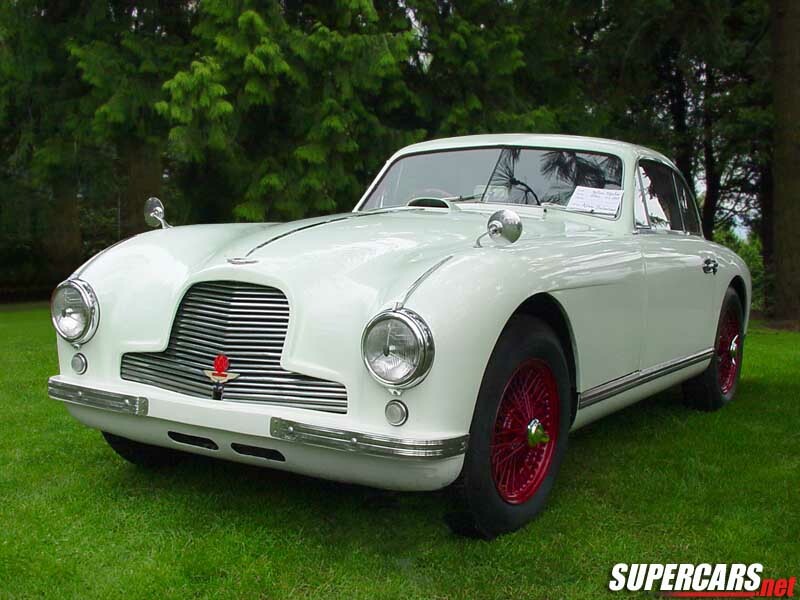 A Vantage option became available on the DB2 line in 1951. The package included SU HV6 carburettors and high compression pistons which raised the hoserpower to 125. 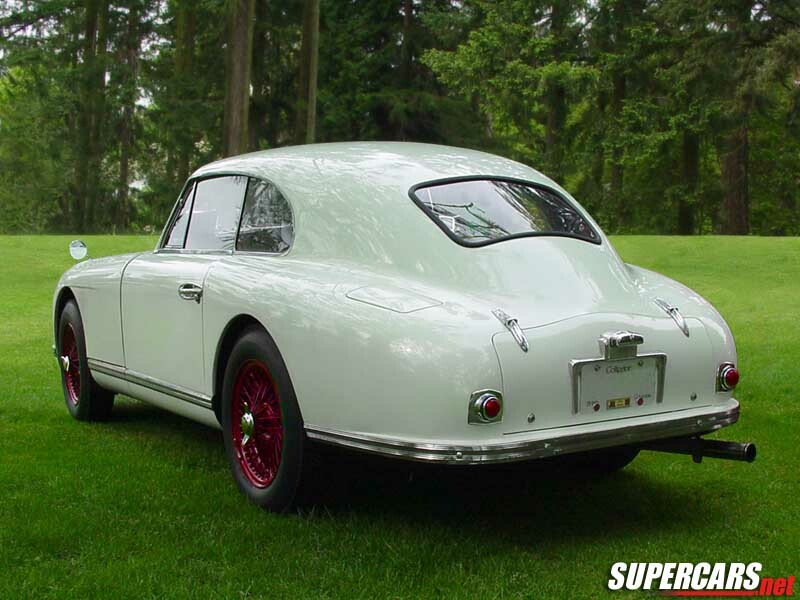 1953 Aston Martin DB2 Vantage Coupé LML/50/283 – sold for €196,000 One of just 410 DB2s constructed. Perhaps the finest unrestored, original example in existence. Long-term ownership for over 40 years. 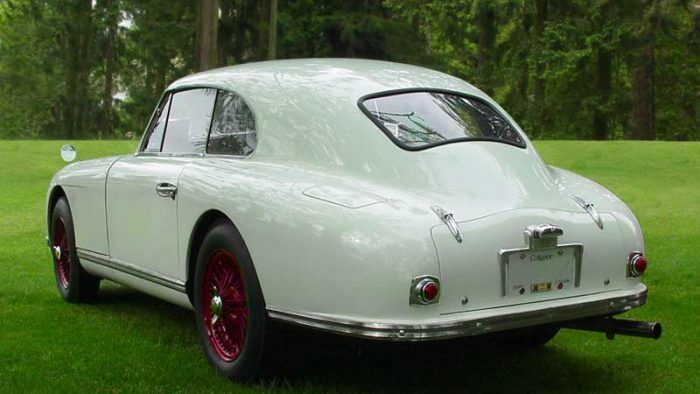 1952 Aston Martin DB2 Vantage Coupé LML/50/278 – sold for €118,227 Offered from the Collection of a Swiss Gentleman. One of just 411 DB2s originally built; an original RHD French-delivery car. Sold new to the Martell Cognac firm. Restored in France, 2003-2005. Complete with copy of Aston Martin build sheet and factory sales brochure.